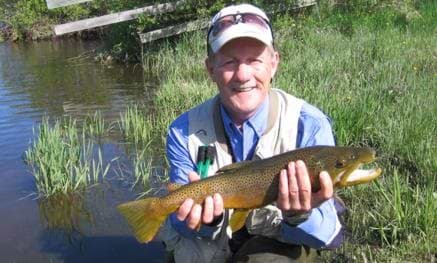 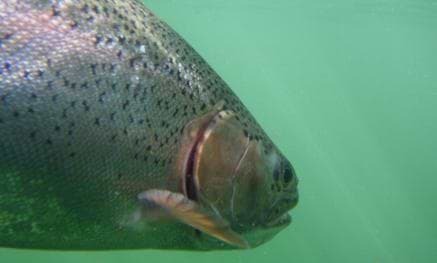 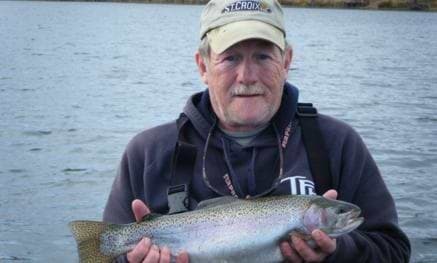 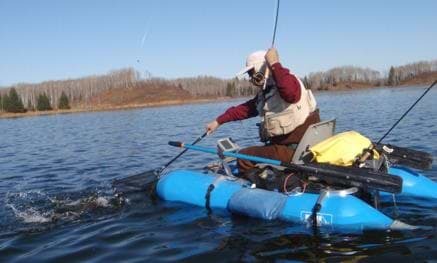 Let an award winning professional Alberta fishing outfitter and his guides introduce you to the thrills and challenges of fishing the Edmonton area. 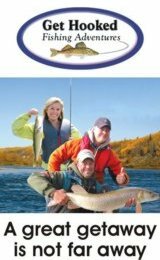 Reel Angling Adventures offers year round all-inclusive guided fishing tours & outdoor adventures on some of Alberta's finest lakes and rivers. 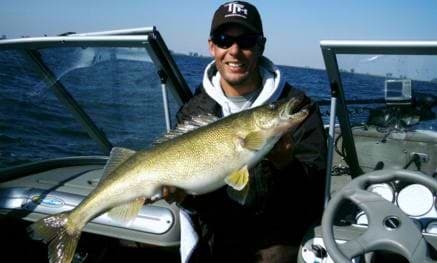 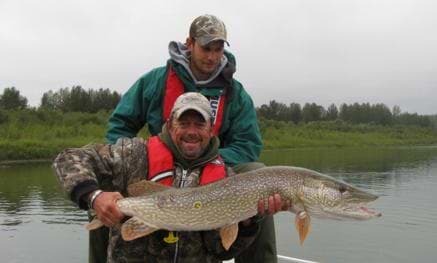 We offer jet boat tours and guided fishing tours on the Historic Athabasca River or Calling Lake for world class Walleye and Northern Pike fishing. 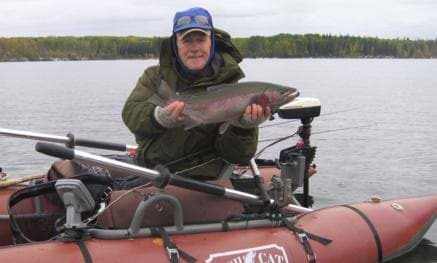 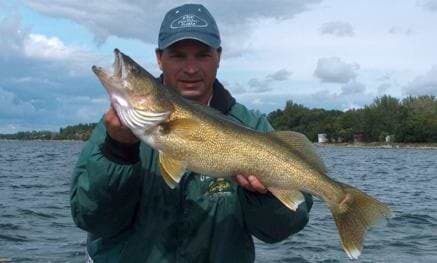 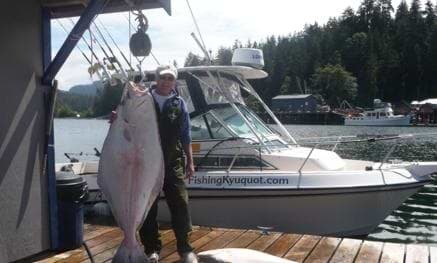 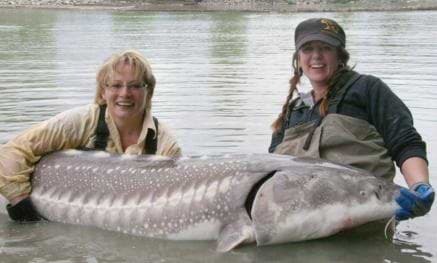 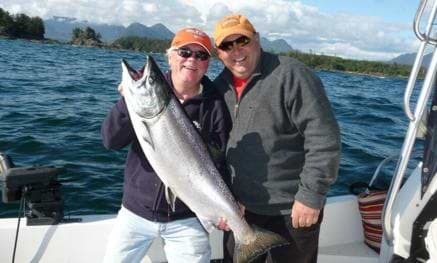 All guided fishing trips are within one to five hours of Edmonton, Alberta. 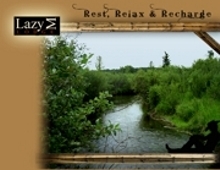 Nestled in the trees on the bank of the North Raven River, north east of Caroline, lies the Lazy M Lodge. 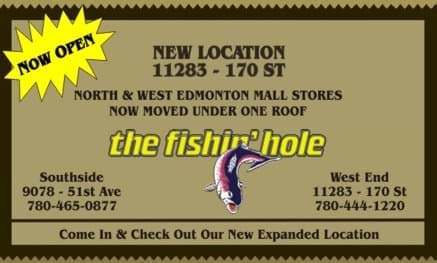 Conveniently located just minutes from Central Alberta's best fishing waters. 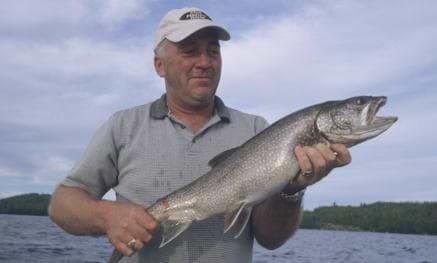 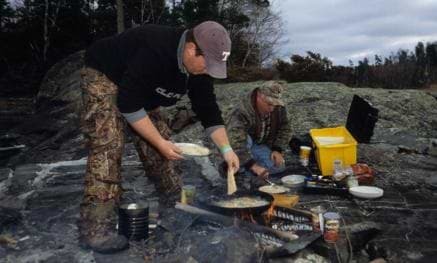 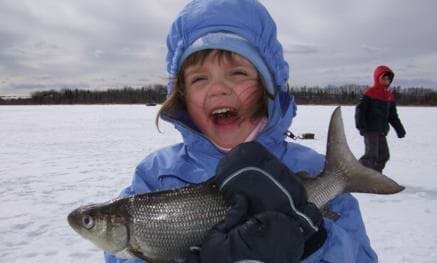 Check out Central Alberta's newest fishing lodge www.lazymcanada.com or call 1-866-382-5299. 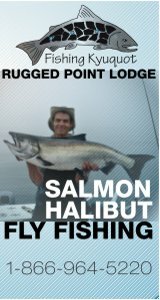 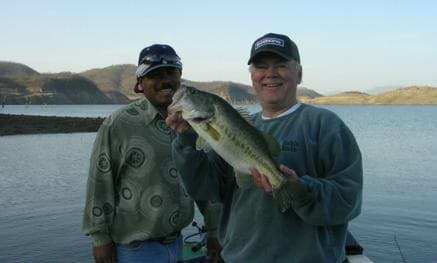 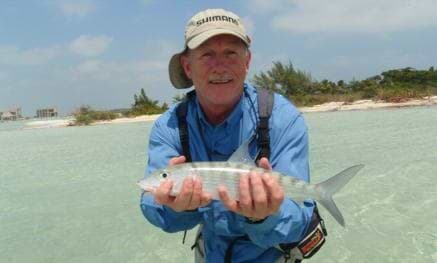 Comfortable rooms, great food and will gladly work with your fishing schedule.